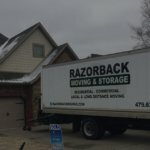 When a couple decides to make the commitment to move in together, one important consideration is what items will be kept in the house and what won’t. 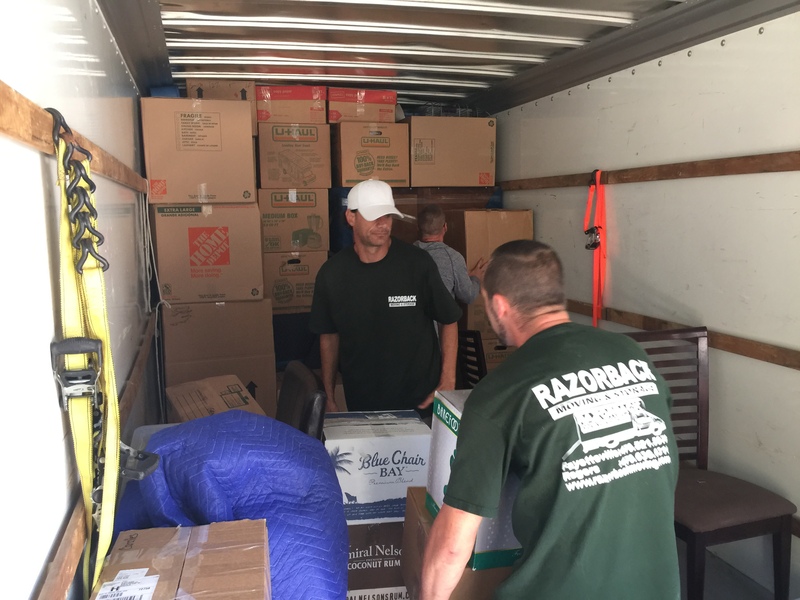 The process of merging households involves an examination of what your new needs as a couple may be and an evaluation of which of your belongings you want to keep. 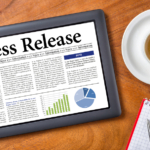 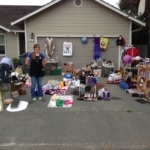 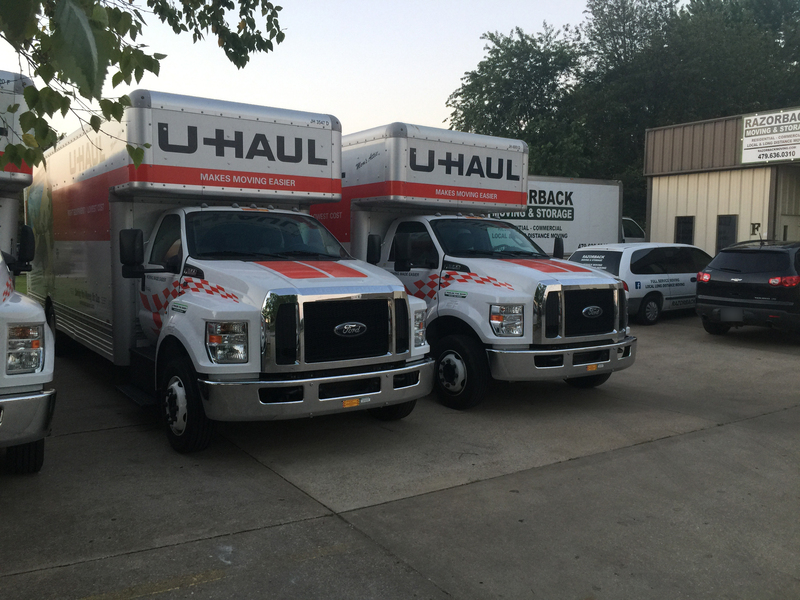 These considerations can be stressful enough without the compounding factor of having to plan a move. 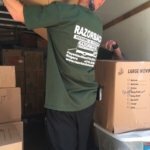 If you and your loved one are considering moving in together, a professional moving service can help to make the transition much easier for you. 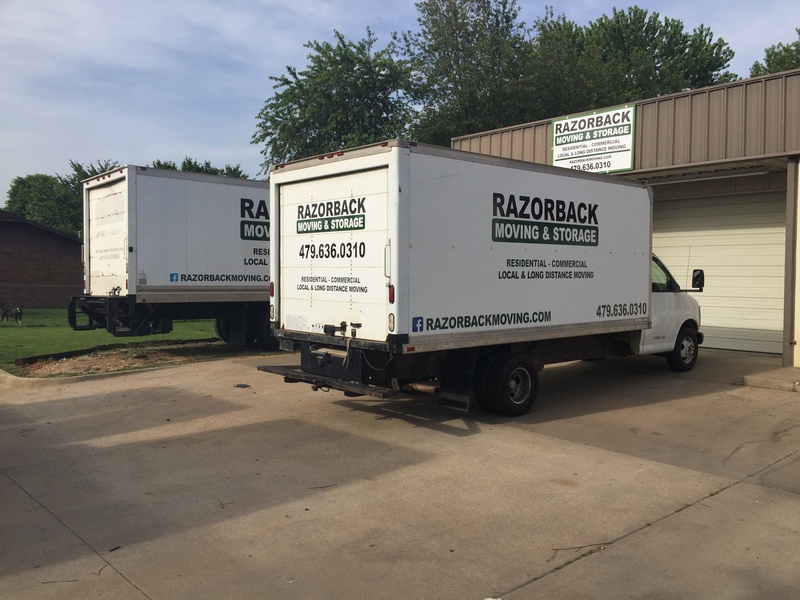 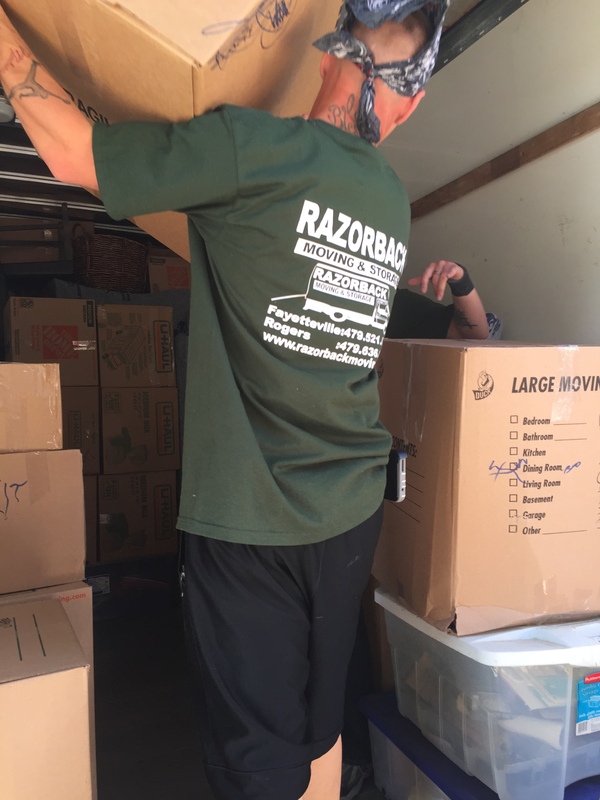 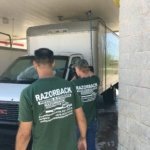 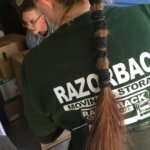 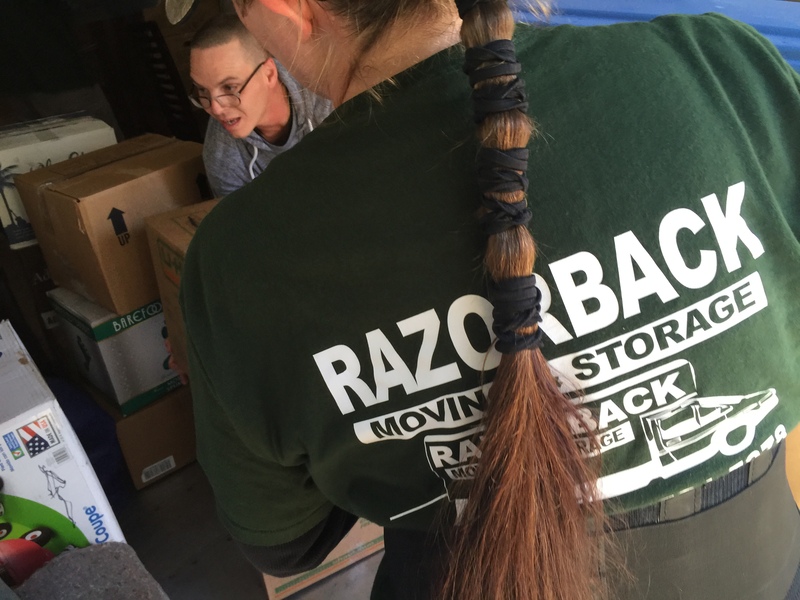 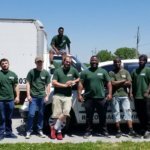 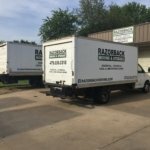 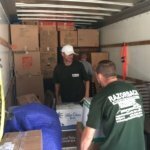 Contact the Northwest Arkansas moving and storage experts of Razorback Moving & Storage today to discuss your situation and learn more about how our services can help you. 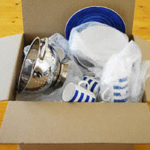 Moving in together should be an exciting new time in your life, and not a stressful or unpleasant experience. 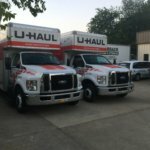 If you are planning on moving in with a significant other, you should consider hiring a professional moving company to ease the transition. 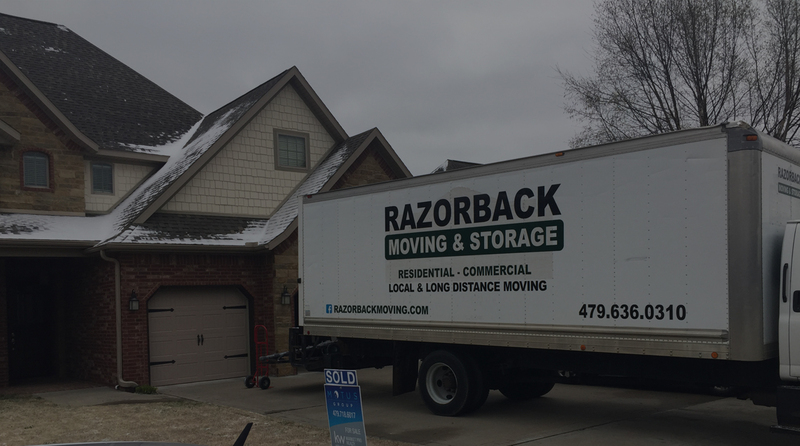 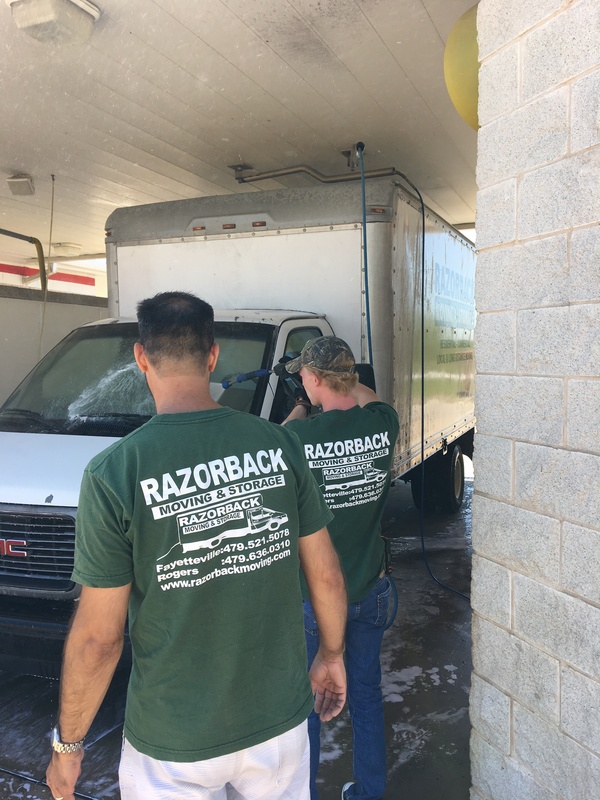 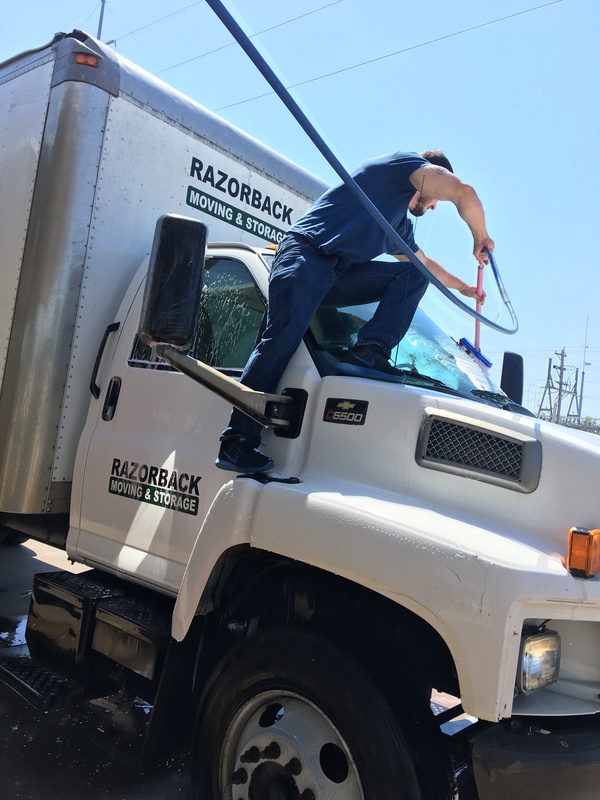 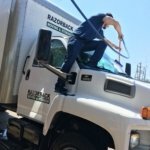 Contact the Northwest Arkansas residential moving experts of Razorback Moving & Storage today at 479-636-0310 to discuss your needs with a friendly service representative.